There’s nothing more disappointing than hitting it off with a candidate who you’re certain would accept an offer, and then getting blindsided with news that the candidate accepted another offer. What gives? With the state of today’s industry, the best IT talent is only on the market for a matter of days and if you don’t act fast enough, they could accept another compelling offer, no matter how well you hit it off. For starters, speeding up your hiring process is probably the best way to land your dream candidate – but we’ve already spoken about that. There are other ways, however, to keep your job listings at the top of candidate’s wish lists. What follows are just a few ways for you to accomplish that task. Gather Information – The time to begin working on closing your candidate is during the first interview. Find out what other jobs they’ve been interviewing for, what types of positions they’ve been getting calls about, and the types of roles they have their eyes on within their current companies. The more information you can glean from your candidates during this phase the better. It’s also not a bad idea to ask them for details about other offers they may have received. Questions that pertain to salary, benefits, and work-life balance will allow you to see how your role and compensation package stacks up against the competition. 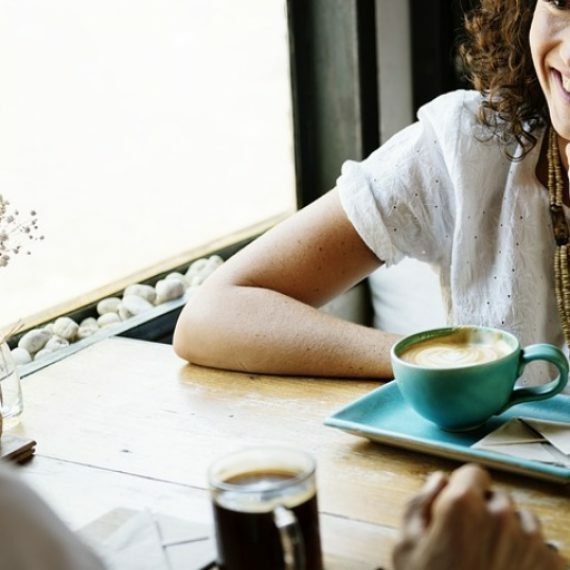 Listen to What They Want – When it comes time to actually make an offer you should have an excellent idea of whether or not the candidate will accept. To do so, however, you need to be asking the right questions while paying close attention to their responses. You should know the types of hours they expect to work, the type of manager they work best under, the types of work conditions they’re best suited for, and their expectations for the role. Remember, knowledge is power. Pay Them What They’re Worth – If you want top talent, you should expect to pay top talent prices. It’s really as simple as that. Salaries are dependent on the market and some candidates are able to afford to hold out for more. So before offering a salary make sure you do some market research to ensure your offer competes with what the market bears. Sell the Position – If you really want to entice a candidate, make your role seem meaningful (without lying of course). Outline how the job affects the company and really drive home the importance of the position. Then show them the expected career arc of the position and how they can grow/further their career within the company. If the role can really make a difference in the world that’ll give it meaning. But don’t just stop there – show them. If you really like this candidate make them feel special. Give them an office tour and introduce them to their future coworkers. If you can, show them how exciting your company can be to work for. The idea is to make them want to work for you. Act – And last, but certainly not least, it’s important to act fast. If you know this candidate is who you want, make them an offer. A quick – but not rushed – offer shows the candidate your interest in them. Everybody likes to be liked but you want them to feel loved. The more time you sit and wait the greater the likelihood they’ll be receiving and entertaining offers elsewhere. These were just a few ways we’ve seen companies succeed in landing their desired talent. We realize, though, that there may be others. What other ways can companies keep their candidates from accepting other offers?